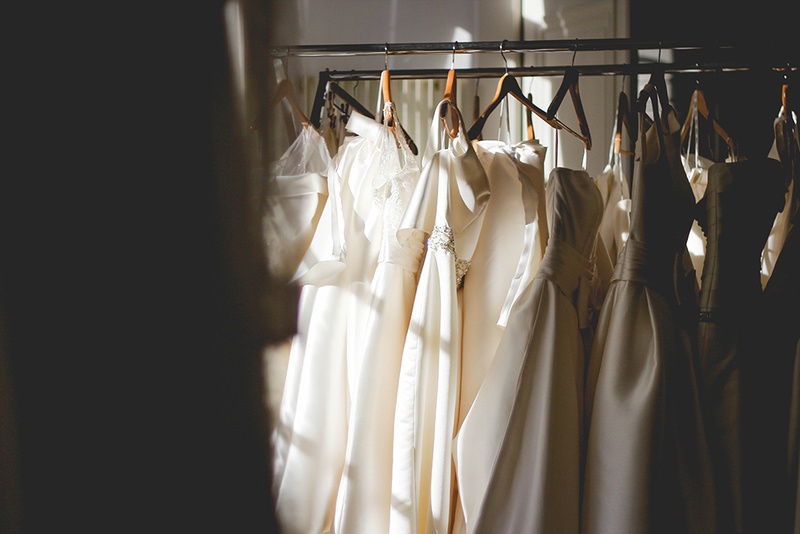 At our Dallas wedding venue, we think winter is the perfect season for a statement gown. Full skirts, or a mermaid silhouette, dramatic long trains, elegant sleeves, and details galore. Here are things to consider when choosing the style of your winter dress. Incorporate richer fabrics and fuller skirts to hold in the heat and keep you comfortable when you’re outdoors. Silk, satin, crepe and tulle tend to be the richest and heaviest fabrics. Not only will a higher neckline keep you warmer for a winter wedding, high-neck gowns are ultra-elegant and regal. They are especially flattering for women who are on the taller side or have broad shoulders. Embrace the cooler temps with anything-but-frumpy sleeves. There are lots of beautiful wedding dresses prove that you don’t have to sacrifice style for warmth, from illusion sleeves to beautiful lace detailing. For formal winter wedding affairs, try a cape gown— it will feel fancy, chic and warm. This kind of dress style has the cape sown in with slits for your arms. If you’d like a piece you can easily take off once inside, a separate cape is a great way to winterize a classic summer dress. You can even bring in a pop of color and wear a cape in one of your wedding colors.